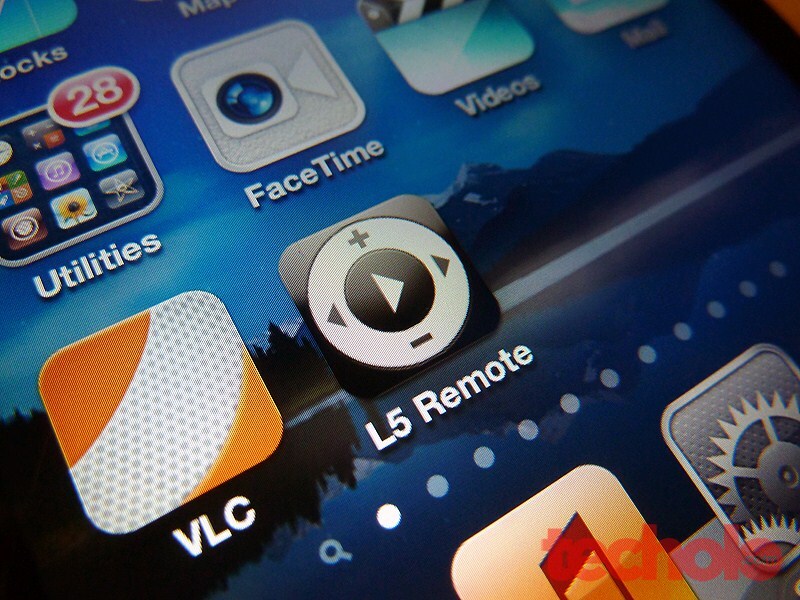 The L5 Remote turns your iPhone, iPod Touch or iPad into one powerful universal remote for just about anything. You can design your own remote layout and assign signals from existing remotes. You can even download codes online for your TV’s, VCR, etc. Say good bye to batteries and unresponsive keys. Check the review after the jump. 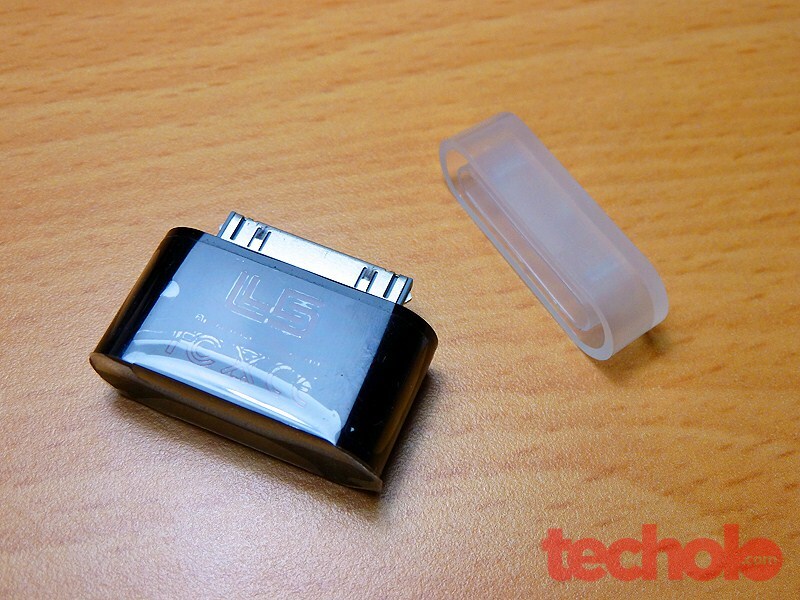 Inside the box you’ll find this tiny transmitter that plugs at the bottom connector of your iDevice. 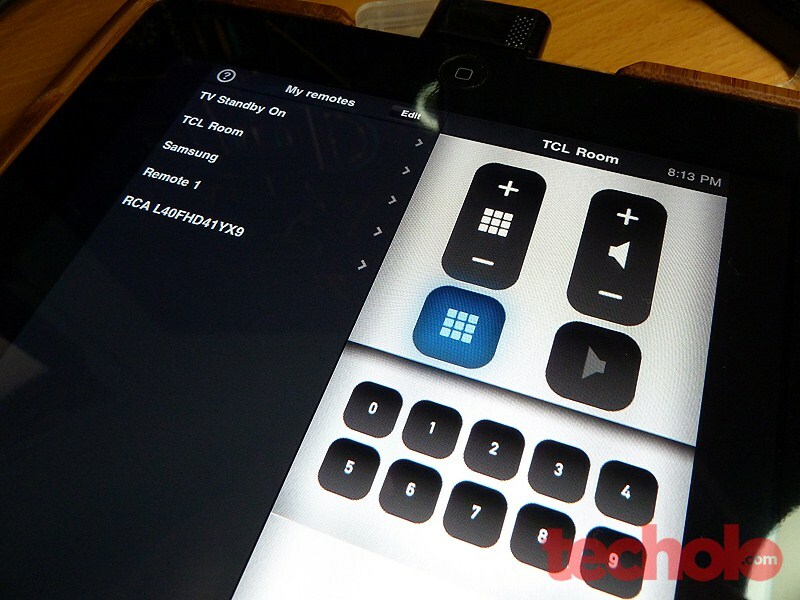 It works with the L5 Remote app is available at the App Store for free. Without that, this plug is basically useless. Works with all iOS devices. Download remotes or create your own. 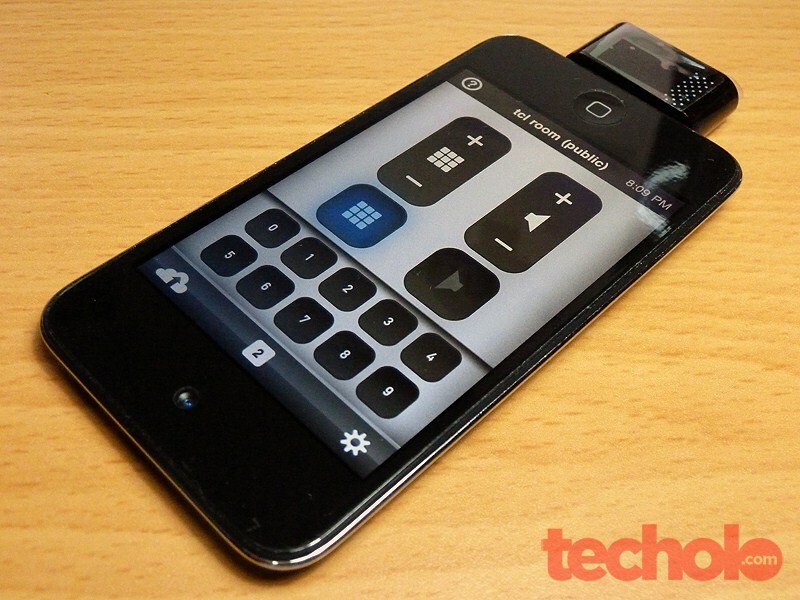 Share remote designs between iPhone, iPad and iPod touch. Create, position, size, and label the buttons you want to create your ideal layout. Choose from skins or upload custom icons and backgrounds. Drag and drop simplicity, iOS and multi-touch power. 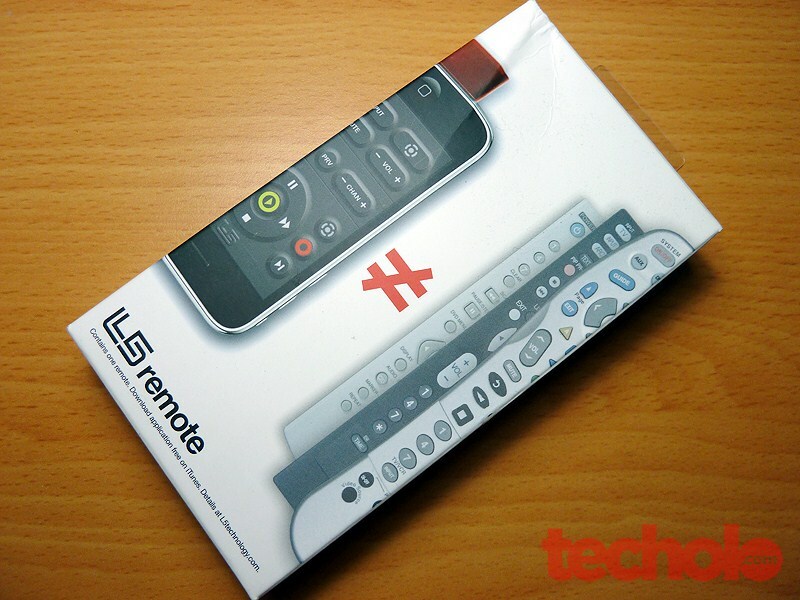 Share images of your remotes by email, Facebook and Twitter. 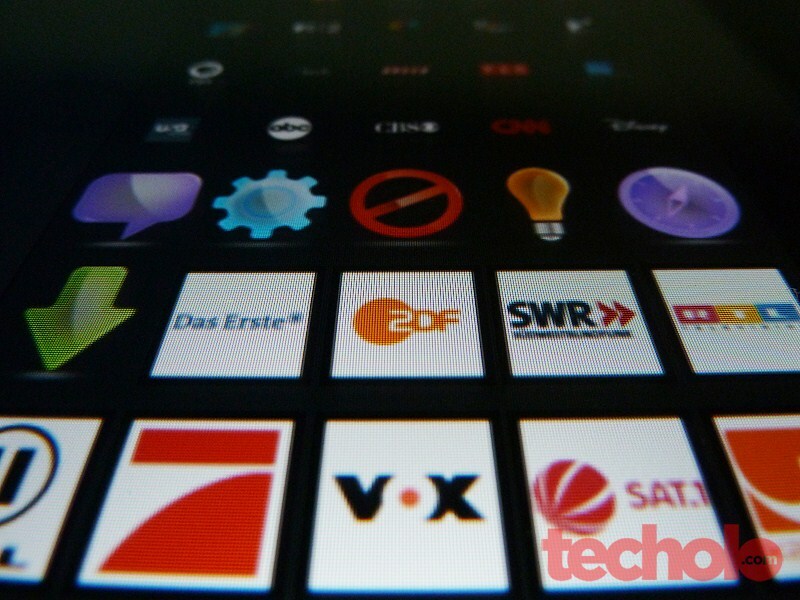 Upload and download remotes to the cloud to transfer, share, backup and restore remotes. Delete the buttons you don’t use and create the simplest possible remote. Quick and easy setup of activities and macros. Compatible with U-verse, DirecTV, Comcast, Verizon FiOS, Dish Network, TiVo, Sony, Samsung, Sharp, Panasonic, Vizio, and most other brands. I had an easy time setting up everything from unboxing to using the L5 Remote. Pairing remotes was easy though older remotes tend to take longer pairing times. 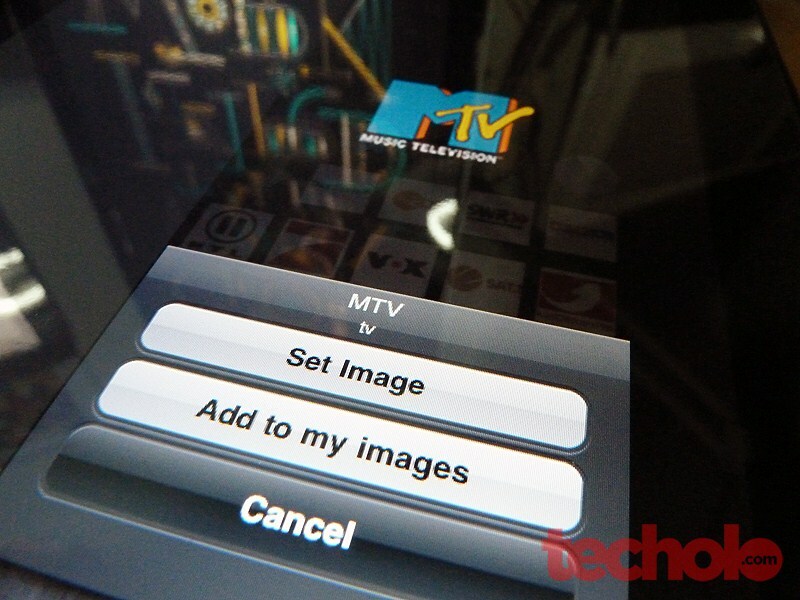 Launching the app rotates the display so that the transmitter is on top and facing the source. I was able to test on both the iPod Touch 4G and iPad 2. I tried setting up our TCL and Samsung TV’s using the existing remotes and paired them using each button’s frequency. It was tricky at first since some remotes require holding down the button once, while others require multiple taps before the code is registered on the L5 Remote. 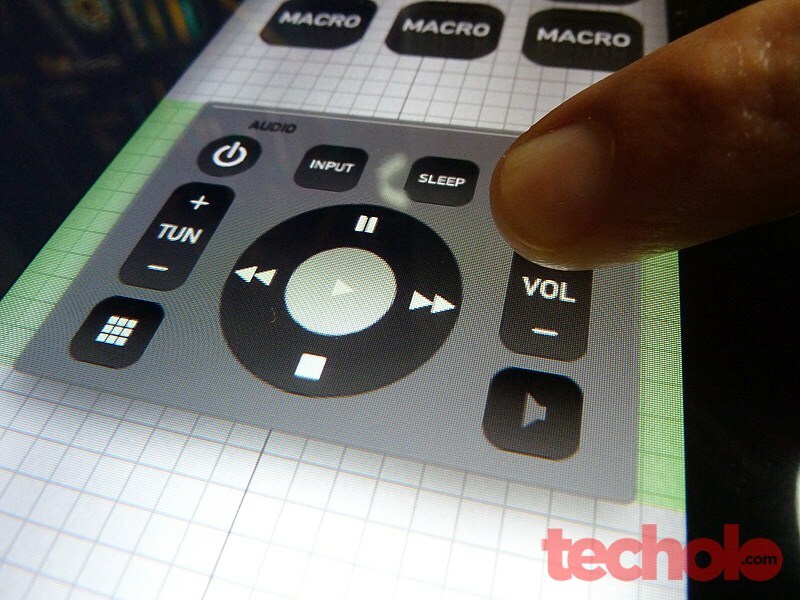 The customization of the remote is limited by the available buttons. There is an option for a silver or dark theme for the background and the buttons can only be customized on shape, size and location. 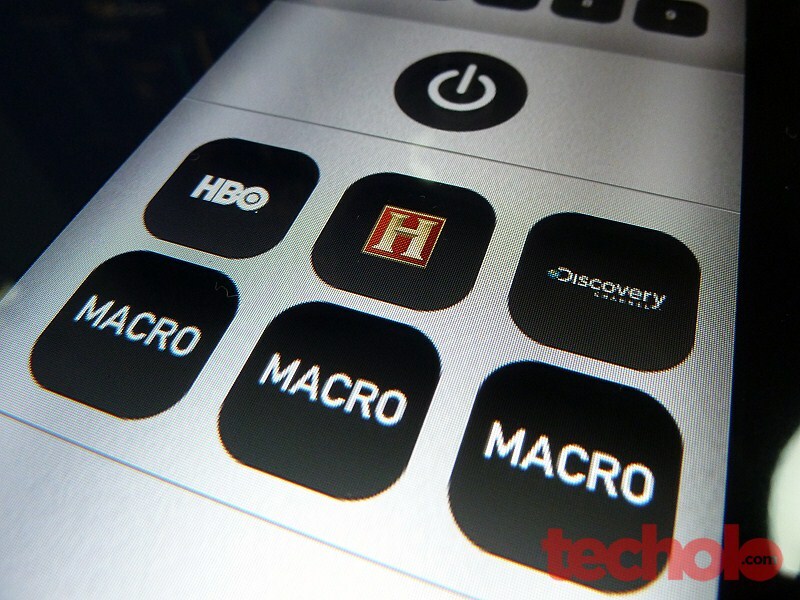 What’s cool is that you can create macros for specific commands, perfect for executing double-digit channel macros. I tried creating a single button for our common cable channels. HBO, History Channel and Discovery. There is an option to choose one of the default logos or uploading your own. Really nice addition. If you’re really a couch potato or have lots of media player remotes scattered everywhere and at the same time own any iDevice (preferably the small ones – no iPad) - then this is perfect. It’s just kind of a hassle that every time you’ll need changing channels or volume – you’ll have to find and install this small device to your phone and launch the app. If you tend to lose remotes or forget where they are, chances are you might also forget this little transmitter is plugged-in your iPhone and end up losing or breaking it anyway. But for those who want to make backups of their current remote in case the original disappears or loses its clicks, this is a good alternative to backup, store in the cloud, and restore multitudes of remote codes.